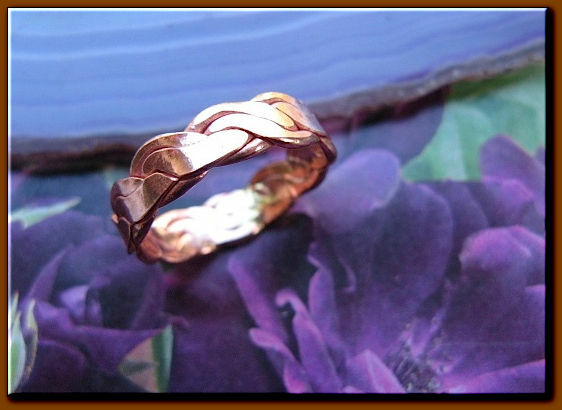 Copper Ring CR211AR - Size 9 - 3/16 of an inch wide. > Copper Ring CR211AR - Size 9 - 3/16 of an inch wide. Copper Ring #211-AR 3/16 of an inch wide. * Ring has a brass flux soldier blemish look on the back of the ring.